Prediction is always an inexact science. Yet after 2016, which saw the British public defy expectations and vote to leave the European Union, and Americans elect Donald Trump to be president of the United States, understanding how Britain’s place in the world will evolve is even more difficult than usual. 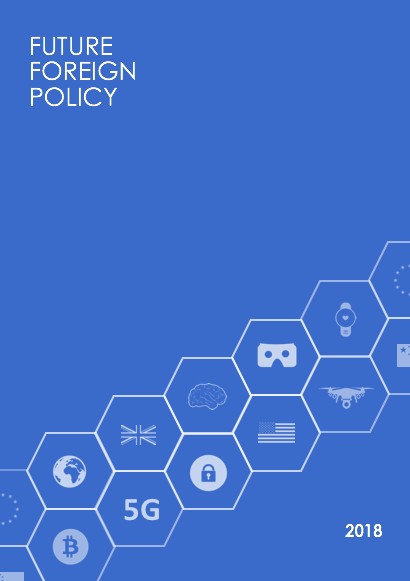 Nonetheless, though Brexit has caused uncertainty about Britain’s global role, many existing and evolving challenges will continue to command the security agenda – and they pose both challenges and new opportunities for Britain as it reasserts itself outside the EU. In the immediate term the practicalities of Brexit will dominate the foreign policy agenda. The process of untangling a state from the European Union has no precedence, and defining what a ‘hard’ or ‘soft’ Brexit looks like in terms of the degree of separation and continued cooperation between the UK and Europe raises more questions than it does answers. For example, will the UK continue to cooperate with the EU on defence and security given the common challenges the region faces? What will it mean for domestic defence and security arrangements and the resources provided to support them? Will bilateral agreements on defence cooperation between the French and the British be undermined by Brexit? As Prime Minister Theresa May argues, this period presents opportunities for the emergence of a truly global Britain. However, this vision will take time to achieve and, in the interim, the uncertainty will probably be disruptive as there are significant challenges in unpicking such an interconnected relationship. The UK has chosen, in the short-term, to be a part of new intelligence sharing initiatives led by Europol in the region to address threats posed by terrorism and cybercrime, but will such efforts prove sustainable in the long-term or politically palatable to those who want Britain completely outside the EU? The events of 2016 were, in part, indicative of a desire among some people to see borders enforced and a sense of national identity asserted more vigorously. There is a risk these political changes will raise tensions in countries across Europe as Europhiles and Europhobes alike seek to determine the future of their countries and their region. Terrorism remains a high-priority for governments, and over the coming years the threat of attacks by extremists throughout Europe remains. The efforts of the UK and its allies to combat Islamic State in the Middle East and to achieve lasting stability and security in Syria and Iraq will be one of the more complex and difficult challenges of the next five years. At home, addressing domestic radicalization and the return of foreign fighters from the Middle East will be key to counter-terrorism efforts, yet it will be necessary for the UK and others to balance the security and intelligence imperatives of counter-terrorism with a clear and considered narrative about the threat it poses that does not marginalise sections of the population. More widely, Britain’s long-standing involvement with the Middle East may offer the potential of greater diplomatic efforts in the region. This is not unproblematic given the UK’s history of involvement, yet President Trump’s support of Israel and a suggestion that the American embassy might be moved to Jerusalem from Tel Aviv has already provoked greater uncertainty in an already unstable region. There may be an opportunity for the UK, in concert with other European states, to mediate tensions, particularly between Israelis and Palestinians. At an international level, President Donald Trump has expressed his reservations about the continued relevance and contribution of international institutions, including NATO and the United Nations. Despite Theresa May confirming his commitment to the transatlantic alliance during her recent meeting with the new American president, countries within the alliance are uncertain about the continued strength of America’s commitment and deeply concerned by the growing strength of Russia to the east. 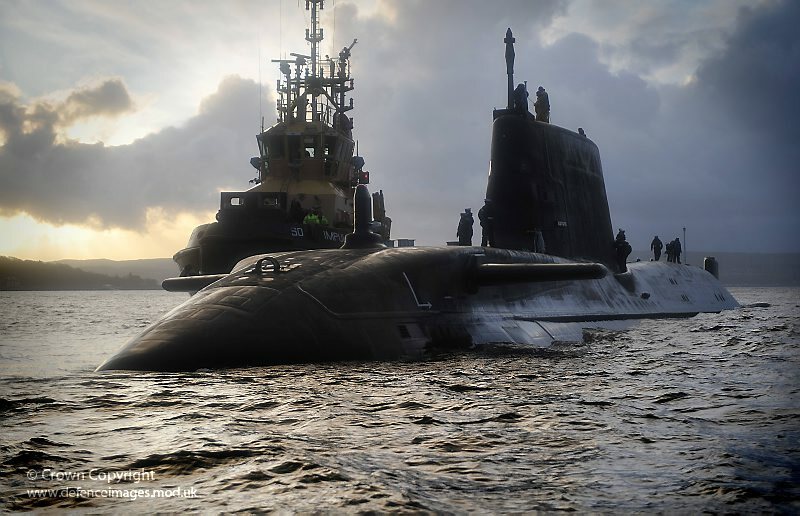 Along with France, the UK is the only other state with nuclear capabilities, and there may therefore be an opportunity for it to show greater leadership within NATO now that it has stepped back from the EU. For the British government such a move may further help demonstrate its continued commitment to the region. But this could be undermined if the UK is seen to be compromising its values and principles for the sake of a ‘special relationship’. The last 15 years saw Britain involved in a number of overseas operations, most notably the interventions in Iraq and Afghanistan. As the parliamentary vote for action in Syria in August 2013 demonstrated, there is much less appetite for the British military to deploy overseas as a result, yet the range of security and defence threats that the country faces will require armed forces that are equipped, prepared and supported for different eventualities. This is an opportune moment for greater consideration of what the future of the military should look like, particularly given the changing dynamics of conflict and the emergence of new technologies. Yet resourcing and developing Britain’s defence capabilities may be strained by the dual challenge of financial constraints and less collaborative relations with European partners. Over the next decade the imperative to address the current refugee crisis and the plight of those in conflict areas should remain high on the international agenda. For the UK this is a political and divisive hot-topic, but ignoring the issue is not an option – the manifold challenges posed by instability and conflict that are not contained within state borders, and alleviating the ongoing suffering of those in, or fleeing, countries like Syria, Yemen, and Libya will require international cooperation. There is an opportunity to do more to help address the sources of these conflicts and those who have been affected by them in a politically viable way. The Paris Agreement entered into force in 2016, yet if recent progress in achieving international agreement on climate change is undermined by an American administration that is unwilling to contribute, then new environmental challenges and security risks may arise with implications for populations around the world. Developing international leadership on climate change might provide an opportunity for the UK to reassert itself. But all these opportunities require active UK engagement, with clear, bold ideas on how to solve these myriad problems. If the UK pulls back, there is an opportunity for other countries to step in to fill the space left by the US and Britain in the international system. Claire Yorke is a doctoral student in the Department of War Studies at London and a trustee of Future Foreign Policy. Apply now to offer your ideas on the future of British leadership in international security.